Any personal exp.travel insurance,drinks,laundry,Telephone ,Fax,etc. Dept. For Kathmandu by flight. Arrival at Kathmandu. In the evening briefing Kailsh Yatra.. O/N at Kathmandu. 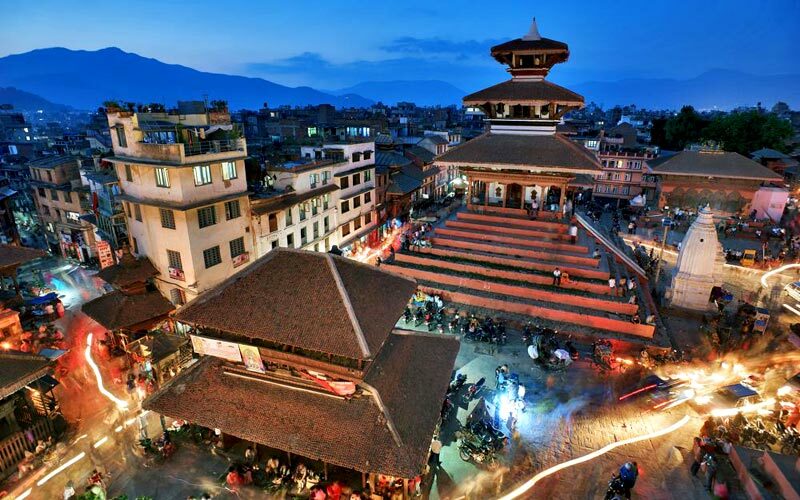 Morning after B/F proceed to sightseeing: Pashupatinath Temple, Buddhanath Stupa, Budha Nilkanth,. After Lunch preparation for the Yatra. O/N stay at the Hotel. Full day rest for acclimatization. 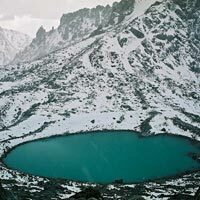 Or Go for short hiking above Nyalam .This will help you to be acclimatization with the climate of Tibet. O/N at Nyalam at the Guest House. In the morning after B/F we drive to New Dongpa in route you will be passing lalungla Pass huge lake Paigu-Tso & Bharmputra River. Packed lunch will be provided on the way.O/N stay in Guest House. 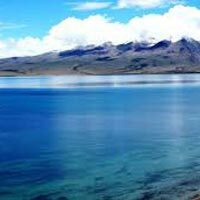 Morning after B/F we drive through Mayum-la Pass ) the highest point of the driving and arrive at Hor Chu .From Hor Chu we will do prikrama of Mansarovar lake by jeep .Take holy bath of Mansarovar.O/N Stay in Guest house bank of Mansarovar Lake. 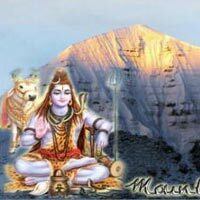 Morning you can take holy bath in Mansarovar and perform Puja and havan. Visit Chiu Gompa. 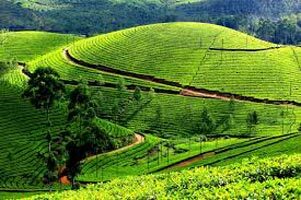 Astapad excursion can be done at extra cost. After lunch drive to Darchen. O/N Stay at Darchen. Morning after breakfast we start our journey as early as possible. 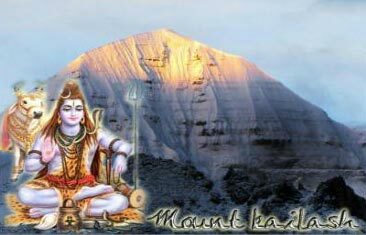 Drive to Yamdwar .This is the first day of Kalish Parikrama. Here met Yak and Yak Man. Yak will carry all our goods and equipment’s. 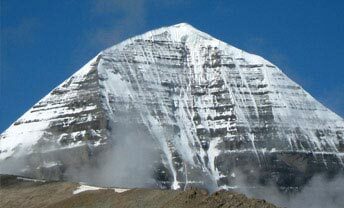 On the way we will have a Darshan of West Face of Kailsh. 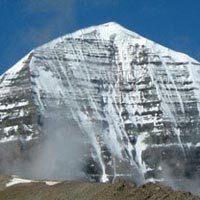 On arrival at Diraphuk you will hava Darshan North Of Kailsh. O/N Stay at Diraphuk in Guest House. Early morning teak uphill the Dolma - La Pass which is about 5400 meter above sea level. It take 4 to 5 hrs for trek. 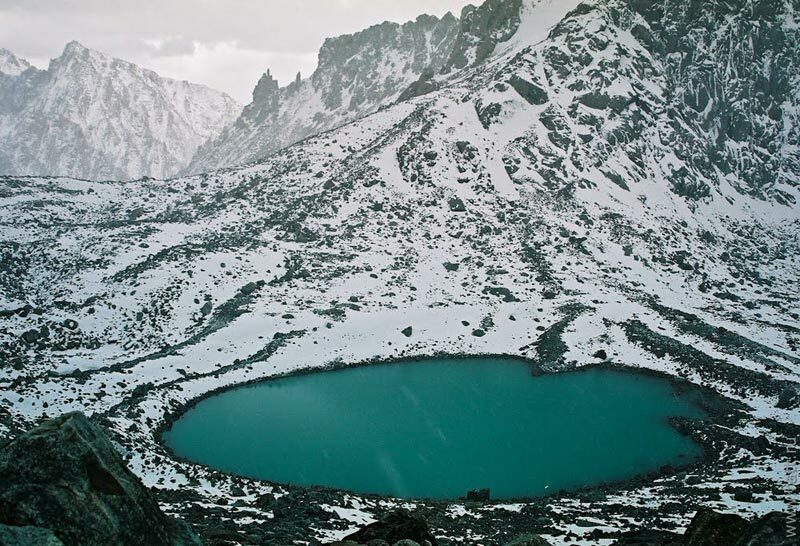 The Weather in unpredictable in Dolma-La-Pass.Any time snowstorm can fall so start journey as early as possible. On the way see Gourikund. 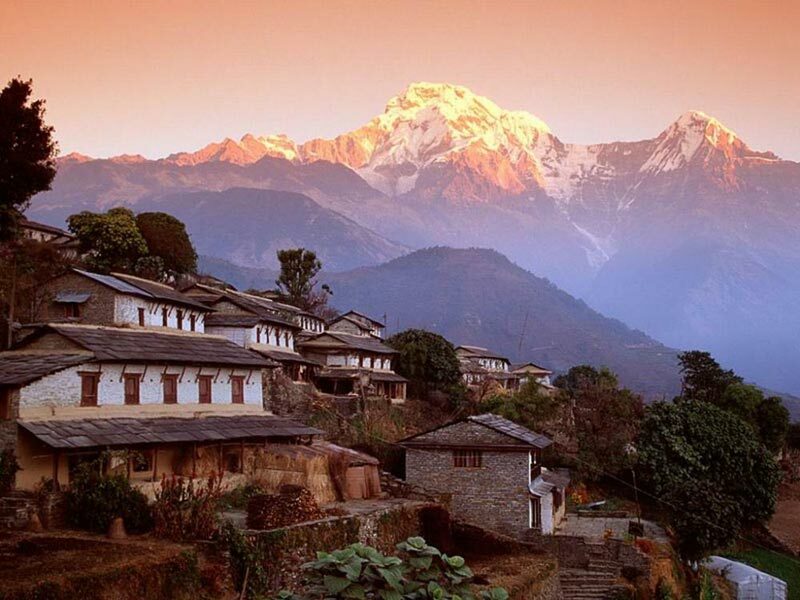 O/N Stay at Zuthuphuk in Guest House Dormitory Facilities. Morning after breakfast we will trek around 8 Km.Today is last day of Parikrama. We reach place called Chongdo, drive back to Darchen.On arrival in Darchen start back to Kathmandu following the same route. Take Lunch on the way. O/N Stay at Dongba in Guest House. 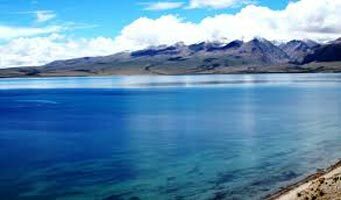 Morning after breakfast drive back to Nyalam with sweet memories of Mansarovar Lake and Kailash. O/N Stay at Nyalam in Guest House. Morning after breakfast drive to Zhangum Border .After completing custom formalities drive to Kathmandu. In route take Lunch. O/N arrival transfer to the Hotel. O/N stay at Kathmandu. Morning after breakfast check out from hotel and transfer to the Airport to connect flight for onward journey. Tours end with sweet memories.